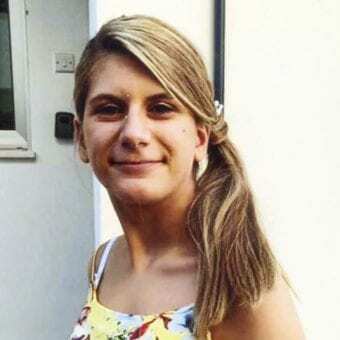 The UK Cypriot Community is mourning the loss of 20 year old Kristianna Hill who has touched the hearts of many people. Kristianna sadly passed away on Thursday 18th April 2019 at the age of 20 . She leaves her twin sister Kathryn , sisters Kelly and Amelia, brothers James and Oliver, her parents Magdalini and Dan, Stepfather Matthew a niece and two nephews. Kristianna was born in Enfield, her maternal grandparents were from Gypsou, her father was from Southend. 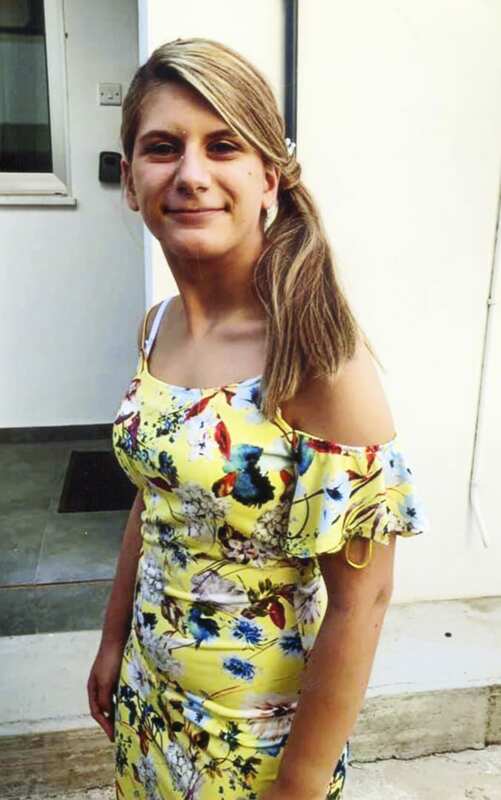 Kristianna was born wth Epilepsy and attended Young Epilepsy school in Lingfield in Sussex, followed by Star school in Turnpike Lane and then 6th form college at West Lea School in Enfield. She enjoyed singing , dancing and her wish was to appear on the X Factor. Kristianna was a beautiful, young, funny lady trying to live life to the full and although she suffered from Epilepsy, tried to live a normal life as much as possible. Her funeral will take place on Wednesday 1st May 2019 at 12.30pm at the Greek Orthodox Church of St John the Baptist, Wightman Road, London N8 0Ly and the burial at New Southgate Cemetery. Islington Council’s Community Energy Fund has helped a local adventure playground and parents to create a sustainable outdoor summer house and build solar-powered toy cars. An eye-catching new crossing has been installed at Bury Street West as part of the Cycle Enfield upgrade to provide safer and shorter informal crossing points for people walking and cycling. We’ve got chills, the Grease movies are multiplying. Yes, Grease fans will soon get to see another chapter of Danny and Sandy’s love story as a prequel entitled Summer Loving is in development at Paramount for the big screen. The Temple of Aphaia is located within a sanctuary complex dedicated to the goddess Aphaia on the Greek island of Aegina, which lies in the Saronic Gulf off the coast of Athens. A body has been discovered on the roof of an apartment block in central Nicosia, philenews reports. It said that police have rushed to the scene on Pindarou street and are investigating.